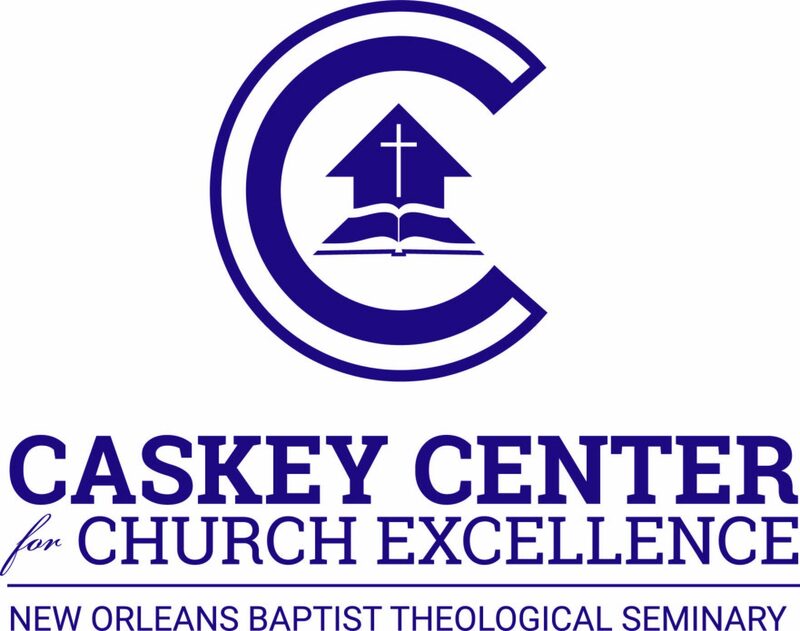 In less than one week, the Caskey Center for Church Excellence will be in Dallas, TX at the Southern Baptist Convention’s Pastors’ Conference. If you’re going to be there, please come by our booth to see us. We are giving 50 copies of Small Church, Excellent Ministry: A Guidebook for Pastors, at each session of the Pastors’ Conference. Stop by our booth on your way in to any of the sessions. We are also handing out copies of Dr. Robert Smith, Jr.’s, The Oasis of God: From Mourning to Morning, Biblical Insights from Psalms 42 and 43. Dr. Smith will sign copies of his book after the Afternoon session on Monday (4:30). Put someone in your path. Place someone on your heart. Give you boldness as you share the gospel. We have found that the phone wallets serve as good discussion starters. I’ve found many times people will ask me about my Mondays, which gives me an opportunity to tell them that I prayed to meet them. We have a few other things to give away, but I’m not going to spoil the surprise. Come by our booth before and after each session of the Pastors’ Conference. We would love to meet you.